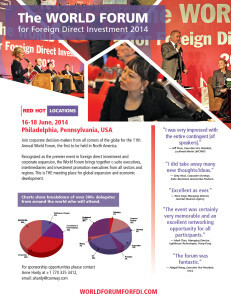 The 11th annual WORLD FORUM for Foreign Direct Investment will be held June 16th – 18th in Philadelphia. 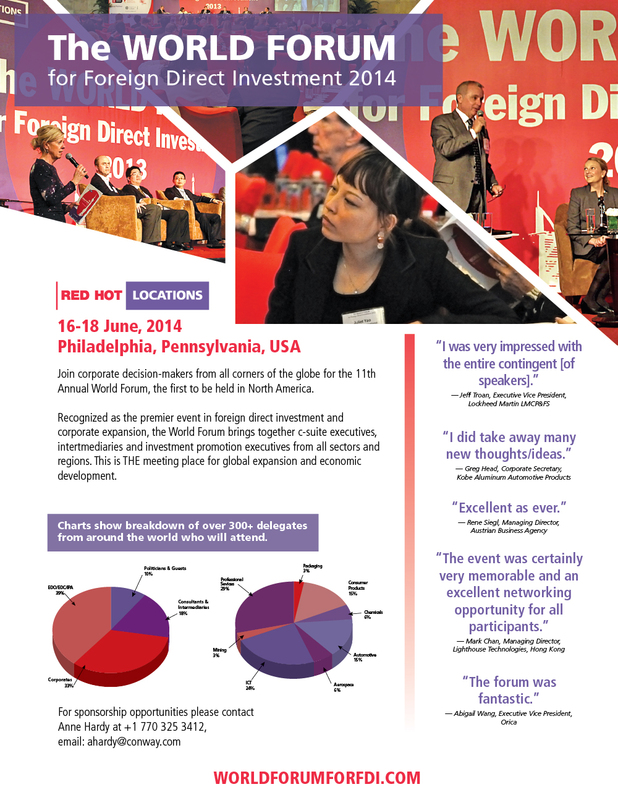 This is the first Forum to be held in North America, and the first meeting of the global FDI Association. 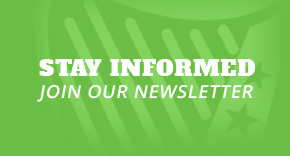 This is the only international FDI Forum which brings locations around the world together with expanding companies, to discuss, network and deal in FDI. IABCN President, Kevin Kent (far left), and member, Dennis Butler (left), met with Taoiseach Enda Kenny (center) in Dublin this fall. They, along with several IABCN members, are attending the 2013 U.S. Ireland Law and Business Symposium in Mayo, presented by our friends from the Brehon Law Society.